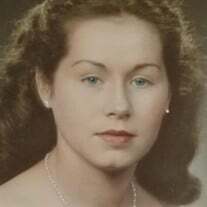 The family of Jeannette Otis Fuller Hausler created this Life Tributes page to make it easy to share your memories. Send flowers to the Fuller Hausler's family. © 2019 Van Orsdel Family Funeral Chapels and Crematory Burial and Cremation Services Miami, FL. All Rights Reserved.